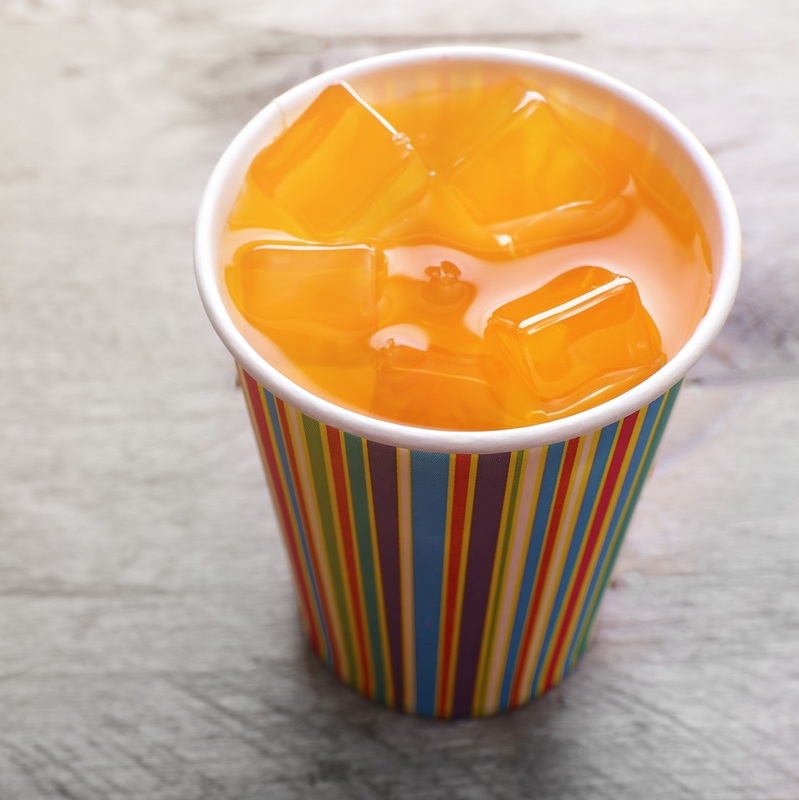 We are expert in providing the innovative TwistCup for serving drinks. We are partnered with the clients to make the food and beverage packaging that not only safeguards your food, but also serves you good in a more environment friendly and reliable manner. We always help our clients in founding their brands. We also examine the needs and offer a solution based on valuation in delivering the customer needs. 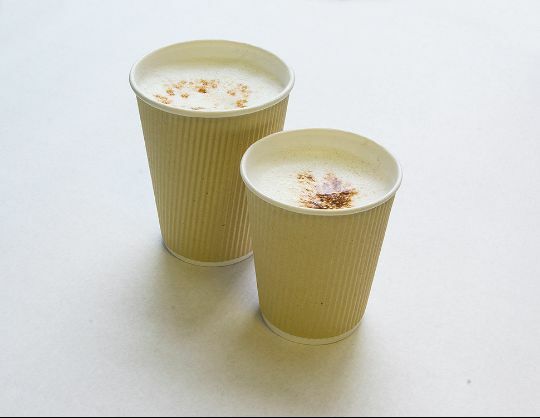 Our paper cups are more eco-friendly and also we source each and every raw material from the renewable sources. 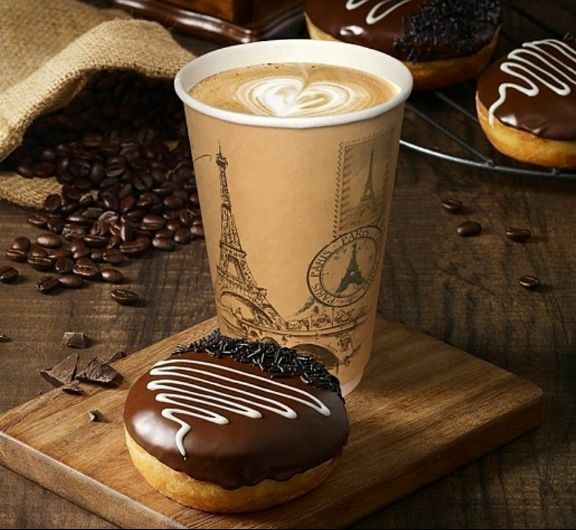 We are the famous supplier, wholesaler and exporter in the paper cup industry. We are also engaged in providing the customers with paper cups based on their needs. We give the customization facility for a paper cup to obtain the utmost satisfaction of your valuable clients. 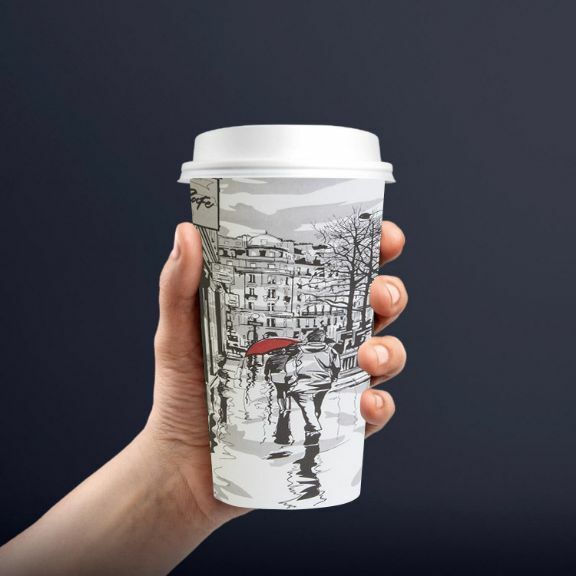 To get our paper cups, we are connected with the authentic vendors of industry who create the equivalent in various sizes and capacities as well.